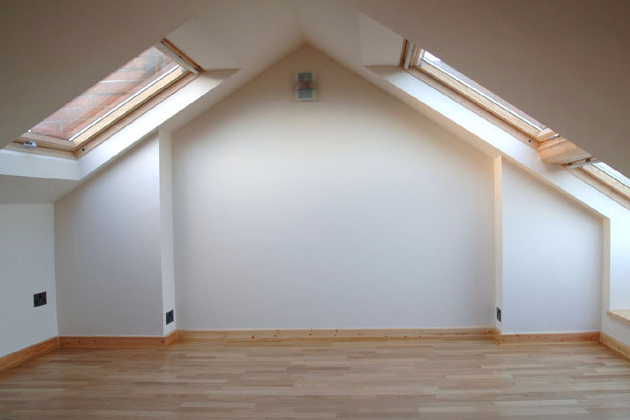 Offering our loft conversion services across Glasgow and surrounding areas, including Barrhead, Newton Mearns, Bearsden, Milngavie, Cambuslang, East Kilbride and Hamilton. Are you planning a loft conversion? Call our loft converters in Glasgow on 07518 884171, let us know your plans and we'll be more than happy to provide you with a free quote. Converting your loft has huge benefits for your home; from increasing the value of your property to simply creating more space, whether that be for additional storage or an additional bedroom, it's definitely worth considering a loft conversion. Wherever you are in the installation process, if you have plans to convert your loft in the near future or would like some guidance about the procedure of a loft conversion and where to get started, HW UK Services Ltd are on hand. Our loft converters will guide you through the process from start to finish and we'll happily advise you on anything that you're not quite sure about. Why choose us to help with converting the loft of your home? Our loft converters are fully insured and have all of the experience and qualifications required to undertake and loft conversion, no matter how big or small. We cover a huge area of Glasgow and the surrounding areas within a 50 Mile radius, so we're never too far away should you ever need our services again. Our customer service is second to none and we pride ourselves on getting it right the first time around. Our motto is: Do it once. Do it right. Knowing the above, you can rest assured that your loft conversion project is in great hands and that we can help from start to finish. Find out how we can help by getting in touch with our loft converters in Glasgow. We are proud to offer our services across Glasgow and the surrounding areas, also covering Barrhead, Newton Mearns, Bearsden, Milngavie, Cambuslang, East Kilbride and Hamilton. We're available by phone on: 07518 884171 or email at: hwukservices@gmail.com. Alternatively, you can reach us through our contact form. If you'd like to read the reviews of our customers, why not visit our reviews page? We look forward to hearing from you soon.